As the Moon was entering her Last Quarter phase, the Sun moved from the deep waters of Scorpio into the far-reaching territory of Sagittarius. A lot has changed. This final quarter of the Scorpio lunation urges us to reaffirm our original vision and to reclaim our New Moon intention. 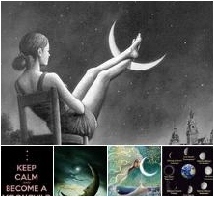 Sagittarius season begins with the Moon in analytical, meticulous, service-oriented Virgo. In my Face Book post yesterday, I said that this combo creates a fact-seeking Sagittarius Sun that will pick through every single straw in the biggest haystack you’ve ever seen. That dang needle WILL BE FOUND! Sagittarius has the ability to expand our original vision if we’re open to that and Virgo helps us reclaim the best of the intentions we laid out at the New Moon. 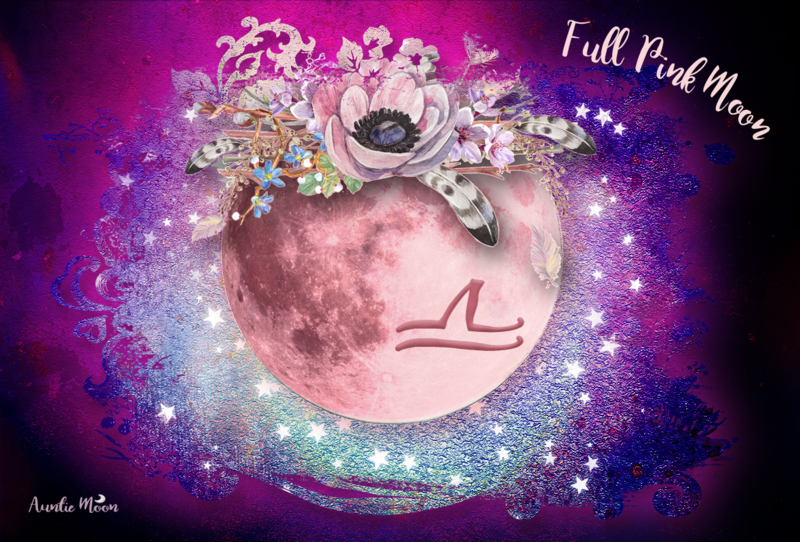 A gentle energy emerges with the Moon’s entry into Libra on Wednesday afternoon helping us balance out all the nit-picky things that may have come up with the Virgo Moon. If you found some dissatisfaction under the beams of the Virgo Moon, the Libra Moon may lead you to the beauty that was there all along. One of the tools I found very useful for Scorpio was The Zodiac Tarot card, The Submarine. This card of Scorpio served as a reminder to plumb the depths of our consciousness and find out why we wanted what we desired at the New Moon in Scorpio. What was beneath the surface of our desire? With the Sun’s entry into Sagittarius, and the New Moon in Sagittarius on the 29th, we bound into new territory. We are free to explore a far-reaching horizon brimming with exciting new adventures. The Zodiac Tarot delights us with The Airplane, the card for Sagittarius, lifting us out of the depths and catapulting us into an exhilarating new phase of our journey. I find these two cards to be breathtaking in the way they illustrate the difference between Scorpio and Sagittarius. Whatever treasure we found in those deep waters, we can bring to the surface and use as fuel to propel us into our future. As we move through the Last Quarter Phase of the Scorpio Lunation, we may find it difficult to let go of some of our preconceived notions about the way things are supposed to be. I saw something on Face Book recently that has stuck with me. It was a photo of someone holding a sign that said “I am no longer accepting the things that I cannot change. I am changing the things I cannot accept.” That’s a very tough challenge, but that’s what we can try do during the Last Quarter Phase. In the murky depths of Scorpio, we may have found something that we could not accept or didn’t think we could change. Now that we’re entering the dark nights of the Moon, we can begin to dream of how to change those things that we can no longer accept. We move out of the depths into far horizons. Sun going into Sagittarius. Always have at least a few friends with birthdays in Sagittarius. Saturn is also currently transiting Sagittarius and I know a few people experiencing a return. Still studying this return and working on an article.